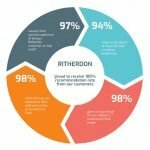 Ritherdon is a family firm with over 120 years’ of expertise, history and heritage. We work towards prosperity for all and our most valuable asset is our people. 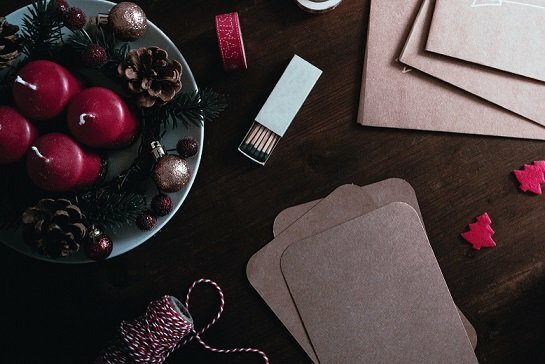 The blog posts under company news let us share the stories behind the people working at Ritherdon. 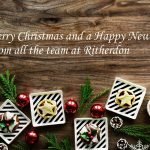 We’re designers, suppliers and manufacturers of all Ritherdon products. We specialise in external electrical enclosures for outdoor protection of electrical equipment. Manufacturers of RB cabinets and speciality road products: Atlas Retention Socket and the crash-friendly electrical enclosure.